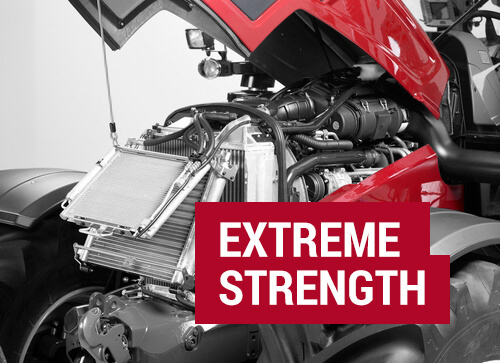 Our trusted engines deliver extreme performance, even in the toughest conditions. 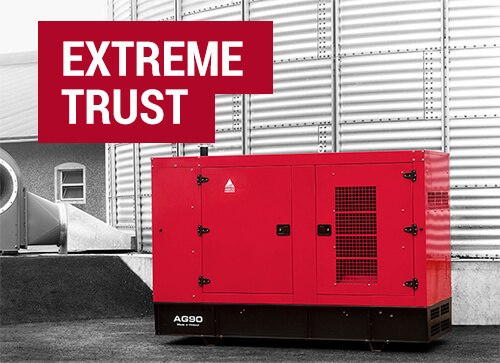 We offer a comprehensive range of high-end power generation solutions that are designed to fit your needs. We are always seeking for professionals who share our passion in developing industry leading solutions. 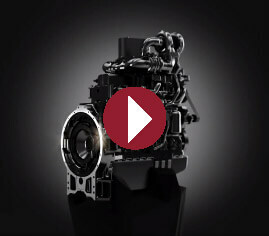 Check out our latest videos, photos and other materials.